Before you read the complete list of Best schools in Greater Noida 2018, it is important that parents realize that there is no binary in school education system. A school can not be simply classified as good or bad just because a survey comes up with particular perception of the school. A lot depends upon the kid’s upbringing prior to schooling and a lot depends upon the kid himself/herself. At the same time, before searching for a school, clarity of thoughts is essential. Answers to these questions are a must have: Do you feel the child is smart and confident enough and only needs a right academic direction? Do you feel all that the child needs is to grow in confidence? Do you feel child needs to find a career in sports or other extra co-curricular opportunities? Do you feel you can put the extra hard work by taking your kid to coaching/training in sports/music etc. during non-school hours? or Do you feel the child needs to have a strong like minded company? If you have answers to all these questions, this Survey could help you since we divide a particular School’s rating based on individual parameters and then we come up with overall ratings based on a well researched weightage given to these parameters. Ratings/Reviews for schools as per our online survey conducted last year. This is a well collated list. 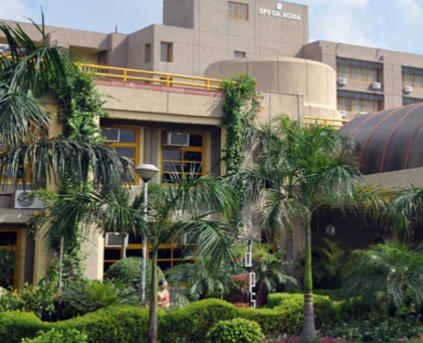 How is Jaypee school in greater Noida for overall development? Any parent whose kids are going there. I think dpws Noida extension is good but not as good. St joshephs for example is better in academics. Similarly sarvottam is just OK. Lvis and Pacific should be in list. Few more schools are coming up in Noida extension. Are traditional schools like DPS, Ryan, St Joseph better in comparison to these upcoming schools? I need to know how is Millennium when compared with DPWS Noida extension on following – academics, co-curricular, sports.thanks. DPWS is better. If you look at Millennium in Noida, the unsatisfactory feeling is growing among parents since last couple of years. Also Educomp has been reducing its investments in schools recently. Dps recently had issues. What do you advise. Somerville or Ryan is a better option then? Ryan is quite good considering greater Noida. Individual attention is similar in Somerville and Ryan both. Acads is a bit better in Somerville but exposure wise, Ryan is ahead. 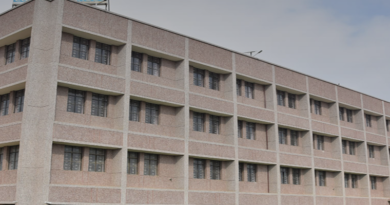 What is parent’s take on marigold public school in ecotech sector? Better go for established schools. Go for Ryan in main greater noida or else go for schools in Noida extension like pacific. 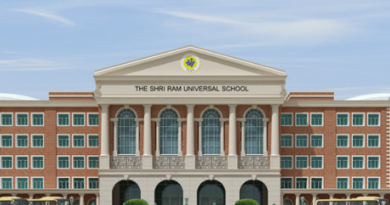 How is Scottish Delhi school. Are they same as Scottish high in Gurgaon? And why is there only little info about the school. Scottish delhi school has very good infrastructure. But I have always heard mixed reviews about academics. Could you help compare between Jaypee public school, samsara and Aster. Samsara is the best of these if you want holistic development. Following it is Aster in your list. How is samsara school. I understand it’s from Meerut public school group which is quite acclaimed. Somerville is considered the first choice by many parents even before. Cambridge is ok.if you want concept building and international Ltd inclined curriculum. Since schools in greater Noida are not known for overall development, I am thinking if I should move to Noida extension for my kid. I would really appreciate any suggestions on this please. There are some good options like Dpws and Pacific world in Noida extension. Further, Shriram will also come up next year. Better visit these schools since nothing good is coming up in central greater Noida. I am moving from Chandigarh and looking for a school good in justice development for class 2. Please can you give suggestion. Please advise which of GD Goenka, KR Mangalam or Jaypee school is good. I am confused between aster greater Noida and Noida extension. both have similar infra. which is better? Which is the best school on academics front and where gentry is good? I think the JP international could be there in the lost too. However I completely agree with most of other findings here. 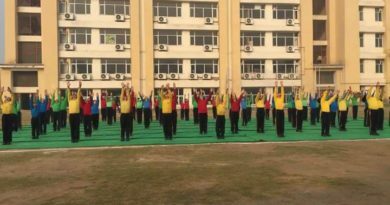 DPS is indeed the best school whether it be academics or co curricular opportunities. Interesting to see greater Noida west schools here too.